Version 1.7.2 Click to Register this Product Now! Version 1.1.6.0 Click to Register this Product Now! Version 5.1.1.1 Click to Register this Product Now! Version 1.55 Click to Register this Product Now! Version 8.1.2 Click to Register this Product Now! Version 5.0.58 Click to Register this Product Now! Version 2.4.6 Click to Register this Product Now! Version 6.201 Click to Register this Product Now! Version 4.4 Click to Register this Product Now! Solo Performer Show Controller is a complete system for controlling the show for musicians. The software plays background audio, displays lyrics, controls MIDI effect units and light shows. The package also includes a usb-connected foot pedal. Version 4.2.4 Click to Register this Product Now! A tool for singers and all instrument players, that enables you to create your own accompaniment by entering a chord sequence and choosing a style. You can use the many thousands of styles in Yamaha format that are available on internet. Version 3.14 Click to Register this Product Now! Version 1.01 Click to Register this Product Now! Version 4.196 Click to Register this Product Now! Version 3.01 Click to Register this Product Now! Using FreeAudio Extractor you can Extract Audio from video (AVI, MPEG,WMV,ASF) and save it to any of the following popular formats: WAV PCM, MP3, WMA, Ogg Vorbis. Free audio ripper Convert tracks from audio CDs or DVDs to WAV,OGG Vorbis, MP3,WMA and more. Features Fast direct conversion, jitter correction, multiple/variable bitrate support, multi-drive reading. free MP3-WAV Decoder makes burning custom music CDs a snap. Eliminate corrupt MP3s, decode them quickly so you can easily burn your own CD's with any Audio CD-R Burning Software. Feature Unlimited Batch-process, convert winamp playlists. IPodManager is an easy to use tool to manage your iPod,it can copy files iPod to PC and vice versa, remove files from liberary, delete dead tracks, synchoranize your iPod with your library, creat new playlists delete files from library and hard disk. 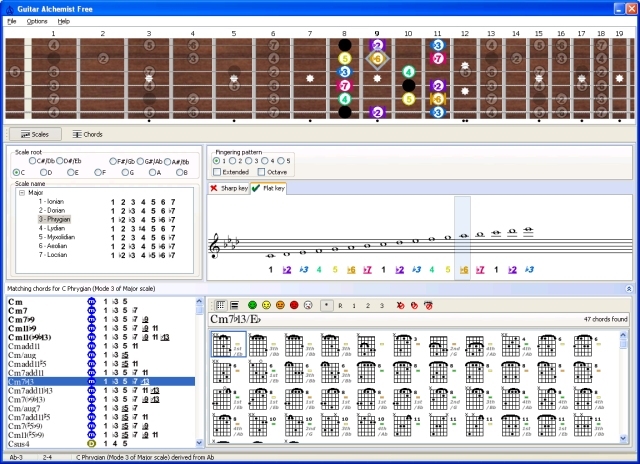 Plays back MIDI and .kar music files (widely available on the Internet) while you sing along or play your instrument. 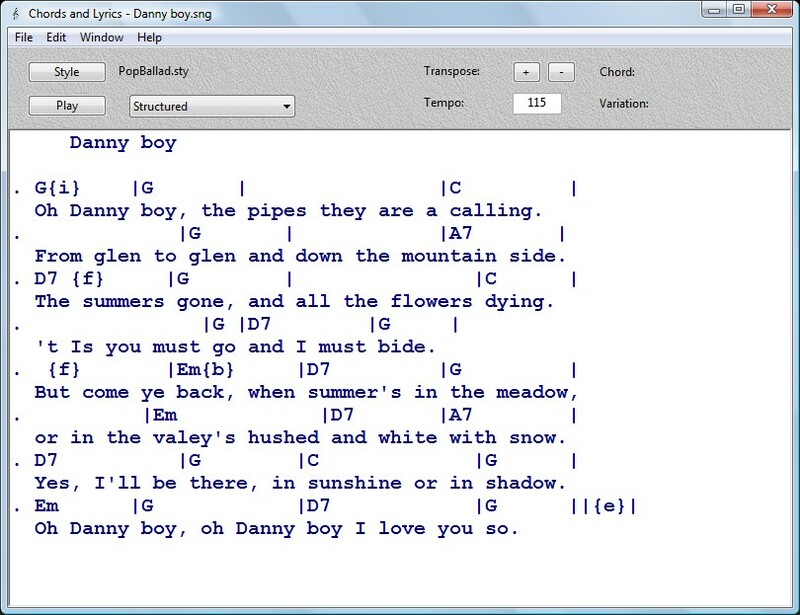 Change tempo and key, convert MIDI files to MP3 and wave format, view lyrics in the display window. Makes practicing fun! This software will allow you to operate your sound card MIDI synthesizer by means of an average PC keyboard and a mouse. The software emulates 25-keyed MIDI keyboard with the three functional pedals: Sustain, Accent and Soft. Version 1.2.1 Click to Register this Product Now! Version 4.7 Click to Register this Product Now! Version 4.4.3 Click to Register this Product Now! Version 3.5 Click to Register this Product Now! Version 1.1.5 Click to Register this Product Now! Version 2.2 Click to Register this Product Now! Version 3.2 Click to Register this Product Now! 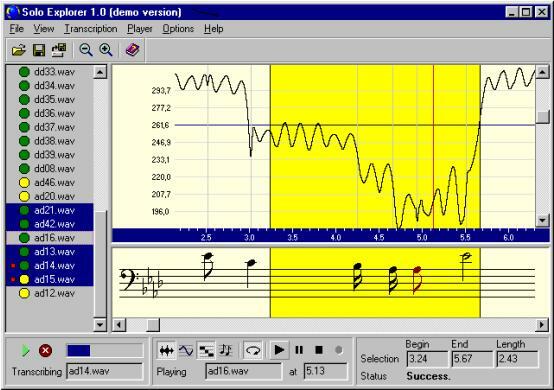 Use this program to compose own melodies. low latency, multiple source real-time midi performance system with audio, joystick and mouse to midi conversion in addition to 8 programmable lfo generators, midi clock generator with tap tempo, and sophisticated midi message processing engine. Version 2.6.2 Click to Register this Product Now! Search and download files from BitTorrent and peer-to-peer networks. 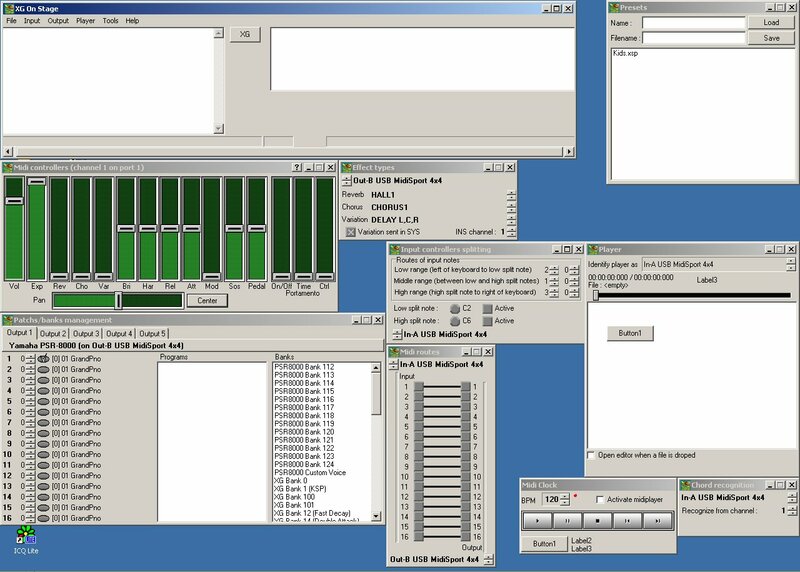 MIDIoverLAN CP is unique and easy to use tool which works in Windows XP/Mac OSX providing the most MIDI time accuracy possible. Audio Tag Editor is a powerful tool to edit tags of audio files. The program also allows you to create play lists, rename files, organize folders, export data to different formats, and more. 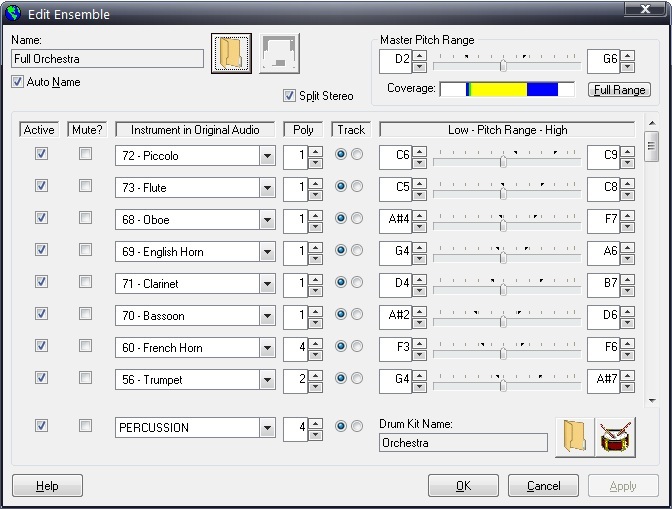 TabTrax imports drum, guitar and bass tab files from internet sources such as mxtabs.net, etc. and instantly converts them into playable MIDI music. Version 1.0. Click to Register this Product Now! 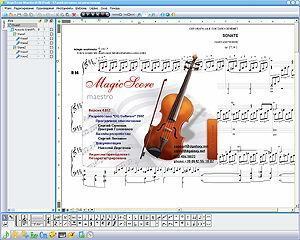 MIDIView is a lightweight tool for previewing and printing musical scores imported from MIDI files. 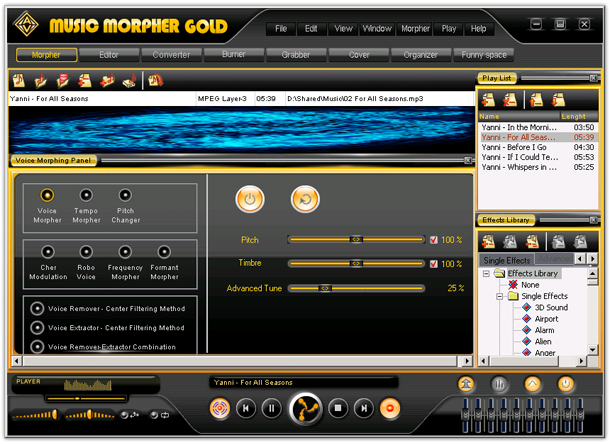 The software provides multi-track importing of MIDI files. This tool displays running notes during playback. Version V5.60build0616 Click to Register this Product Now! With Midi2Wav Recorder you can convert MIDI files to Wav or MP3 using your sound card synthesis. It provides batch conversion, built-in mixering and clipping control. You can change the instruments in the MIDI tracks, their volume and balance. 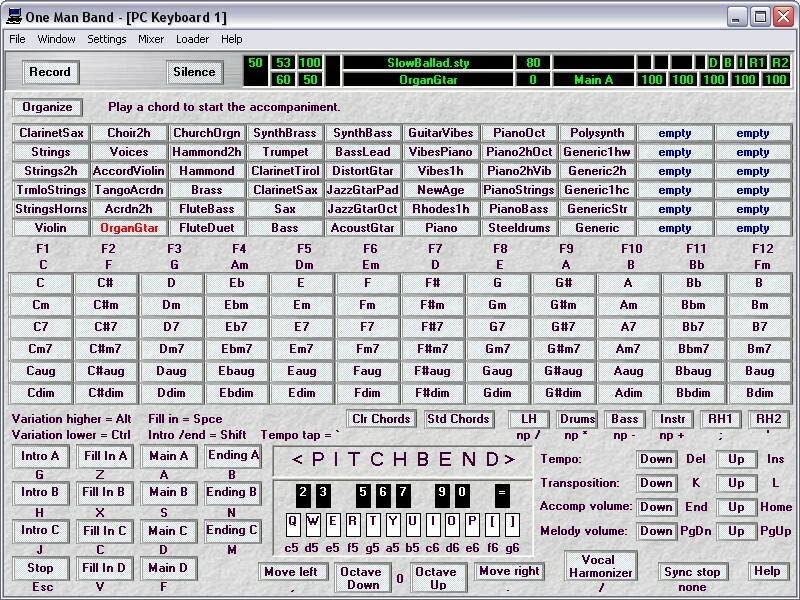 MidToMid is a midi conversion engine that is extremely popular among its users. And these aren't just regular musicians. Bono and Bon Jovi use MidToMid, when working on their albums. Want to find out why they chose MidToMid? Try it free now! Version 4.0.9 Click to Register this Product Now! Onyx Arranger 2.1 LE � a powerful arranger/ sequencer based on advanced technologies of musical object morphing and auto-harmonization with flexible real-time control of MIDI data generation and transformation, designed for all musicians. Onyx Arranger 2.1 � a powerful arranger/ sequencer based on advanced technologies with flexible real-time control of MIDI data transformation for pro and amateur musicians. 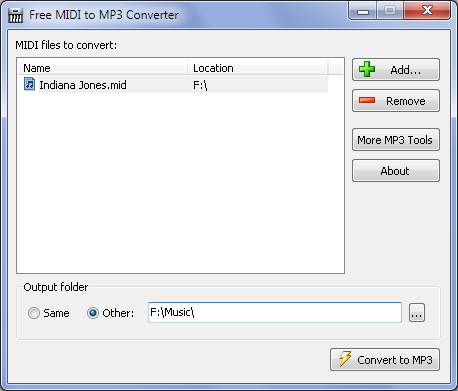 Xenoage MusicXML Converter is a Windows application that converts MusicXML to MIDI files. 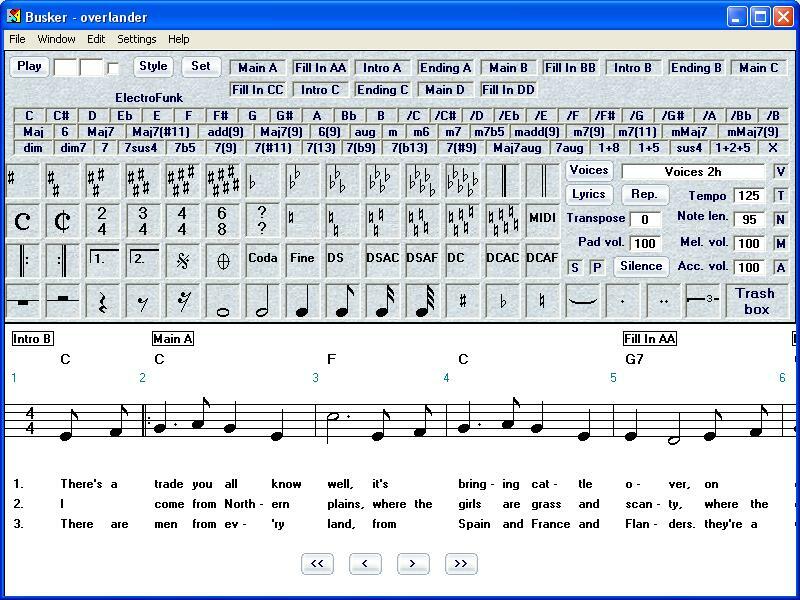 Play musical instruments by keyboard of PC. Version 1.09 Click to Register this Product Now! Karaoke Sound Recorder is a recording karaoke software: You can select a popular song (MIDI, WAV,MP3,KAR) and sing along with the song. It records your voice while singing, process your voice with real time voice effects. Version 2.02 Click to Register this Product Now! Load and play *.nwc files in your browser. 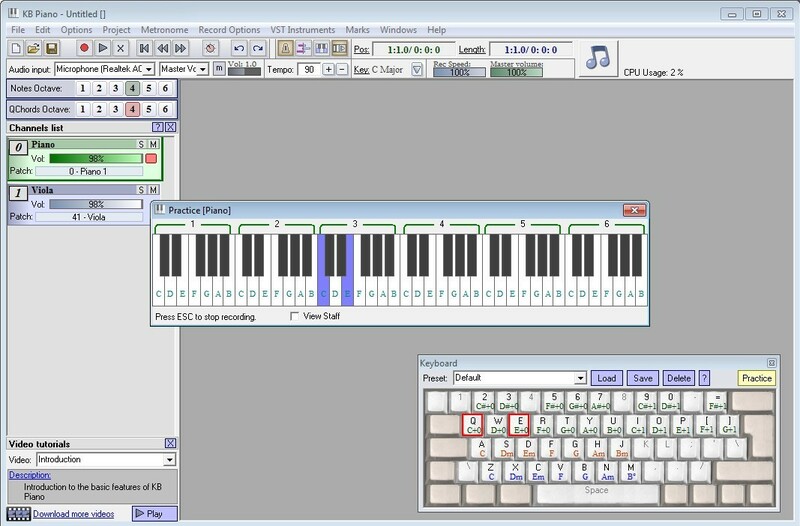 RMCA Pro is an auto-accompaniment software for Windows 95/98/ME/2000 which offers all major features of a high quality MIDI keyboard. Control Phreak provides control over common MIDI parameters and allows layering and key-splits of up to 5 instrument sounds. Toolkit for easy developing MIDI applications with Delphi 4 and 5. Sample projects include: MIDI File Info, MIDI File Transposition, MIDI Player, MIDI Recorder. Works with the Line6 AX2 212 Digital Guitar Amplifier. Now you can easily program your patches from your PC. The sister of Dr.JukeBox Sound workstation, allows midi files to be placed in a list. Has previous and skip control buttons, like cd-player. Also includes 24 sample midi files! Analogue-style editor for Yamaha DB50XG, SW60XG and MU10. Uses the 'hidden' Yamaha QS300 mode to give you twice the power of the basic XG voice. It will write Cakewalk instrument file describing your AWE32/64 synthesizer(s) with all currently loaded SoundFont banks. Great simple and easy to use midi player. Attractive Interface, playlist editor, support for wave files, repeat function WOW! a must for everyone who likes to let the music cruise on all day! With it's simplicity and great speed, MidiMan allows you to play, stop, copy, move and even delete midi files that you don't want anymore without exit the program. A multimedia file player for Windows 95. 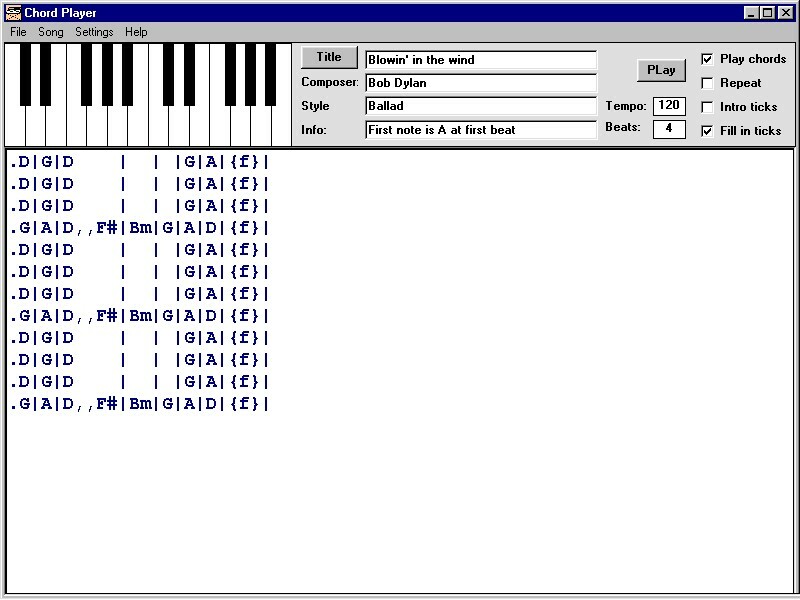 A MIDI player and Web browser helper application. It will start playing one or more files as soon as they are chosen. Unlimited queuing is automatic. Looping. Can show ASCII contents. Delay (or echo) remains one of the most impressive audio effects. midiFX allows you to simulate "real" echo boxes using just your MIDI synthesizer or soundcard.